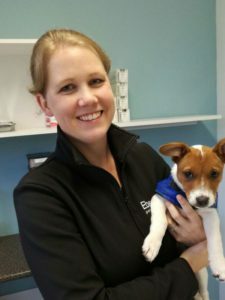 Veterinary costs can come as something of a shock to pet owners but there are things you can do to save on veterinary bills in the long term. When adopting a puppy or kitten research the breed you’re adopting very carefully before making a commitment. 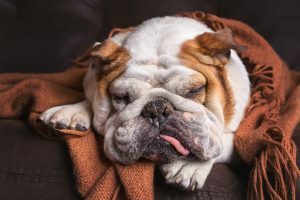 Some breeds are genetically prone to particular diseases and ailments (bulldogs, German Shepherds) and these could cost you dearly in the long run. Forewarned is forearmed. A breed’s personality can influence their behaviour. More aggressive breeds could get into fights which might necessitate wound treatment. Long-haired cats like Persians require regular sedation for shaving and grooming. Ask your vet for advice before choosing your pet. The first year of pet ownership is expensive. Your pet will need several vaccinations and sterilisation. Make sure you can afford these in that first year because they cannot be postponed until you have the money! We certainly advocate pet insurance. The monthly contributions are relatively cheap and the savings significant in the long run. This is probably your biggest area of saving. a) Vaccinations: annual vaccinations against highly contagious, killer diseases like parvovirus, distemper, feline leukaemia virus and rabies will cost less than around R500. To treat parvovirus, for example, could cost between R5 000 and R20 000.
b) Sterilisation: the cost of spaying or neutering can be between R1 000 – R2 000. To treat pyometra (a uterine infection commonly occurring in unspayed dogs) could be as much as R6 000; to treat mammary cancer (common in unspayed female dogs) is in excess of R3 000.
c) Flea and tick prevention: fleas are the number one cause of allergies in pets, not to mention the diseases they cause. Parasite prevention costs around R200 a month; treating biliary (tick fever) can cost between R800 and R1 000.
d) Dental care: regularly cleaning your pet’s teeth and taking him/her for an annual dental check can save thousands of Rands. 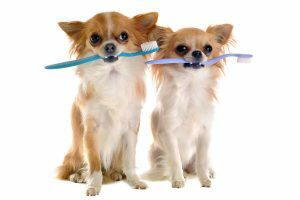 Tooth decay is not only painful and debilitating for your pet; it can also lead to serious ailments like heart disease. e) Regular checkups: pets age 7-10 times faster than humans and their illnesses develop quickly. The sooner an illness is treated the cheaper the treatment, and regular checkups – once a year for pets younger than 7 and more often for older pets – will pick up diseases before they’ve gone too far. a) Weight: 50% of South Africa’s pets are overweight yet 90% of pet owners don’t realise it! 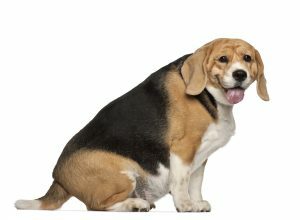 Overweight pets are at higher risk of arthritis, bladder problems, cancer, skin ailments and heart disease. Pets that are the correct weight live 2,5 years longer on average than overweight pets. An overweight pet costs more to treat. b) Nutrition: feed the best food you can afford; ask your vet for help. Many of the cheaper animal foods contain poor quality protein which can exacerbate or even cause skin allergies. They’re also not as filling as good quality foods so you need more. Poor quality foods can also lead to kidney disease and bladder stones in cats because the mineral concentrations in the food are unbalanced. If you can’t afford the best food indefinitely, try at least for the first year as the solid foundation good food builds in a growing pet will help to prevent arthritis in later years. a) Don’t try old-fashioned home recipes to cure your pets of ailments; they could be toxic! And never ever give your pet left over medicines or human medicines. b) If your pet shows signs of illness, get them to your vet asap. 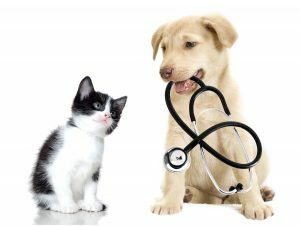 The sooner we treat, the greater the saving on veterinary bills. c) Find a vet with whom you can build a relationship. Developing trust in your vet means you can ask for help when you need it. It costs nothing to pick the phone and ask for our help.